Pioneers in the industry, we offer suzuki motorcycle spare parts, tvs motorcycle spare parts and ktm motorcycle spare parts from India. 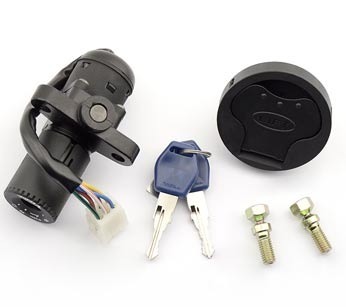 Suzuki Motorcycle Spare Parts offered by us are extensively used for Suzuki motor cycles. 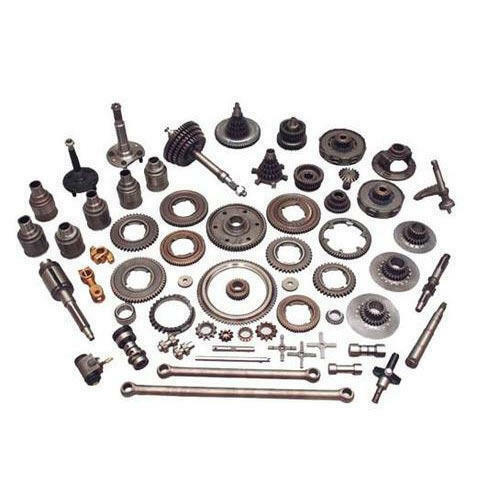 Manufactured using best grade materials, these spare parts ensure excellent durability and better functioning. We have a wide range of spare parts for all motor cycle models launched by Suzuki. Owing to reliable performance and compact design, these spare parts are widely appreciated by the clients. Air Cleaner, Cylinder Head Cover, Crank Case, Camshaft Valve, Clutch, Gearshift Drum, Speedometer, Throttle Body, Starting Motor, Fuel Pump, Radiator, Muffler, Front Wheel, Front Fork, Pedal, Rear Brake Caliper, Stand, Side Cover, Trunk Box, Reverse Shift Actuator, Turn Signal / Mirror, Water Pipe, Water Pump, Windscreen Wire Harness. TVS Motor cycle Spare Parts are specifically designed and developed keeping the varied motorcycle requirements in mind. Made using stainless steel, aluminum alloy, brass alloy, carbon steel, copper and bronze, these parts are widely demanded in the market. Superior finish, optimum quality and better functionality makes these spare parts the preferred choice for the clients. Air Cleaner, Cylinder Head Cover, Crank Case, Camshaft Valve, Clutch, Gearshift Drum, Speedometer, Throttle Body, Starting Motor, Fuel Pump, Radiator, Muffler, Front Wheel, Front Fork, Reverse Shift Actuator, Turn Signal / Mirror, Water Pipe, Water Pump, Windscreen Wire Harness, Pedal, Rear Brake Caliper, Stand, Side Cover, Trunk Box. 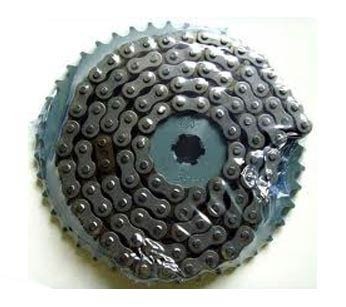 KTM Motorcycle Spare Parts available with us are widely demanded in automobile industries. 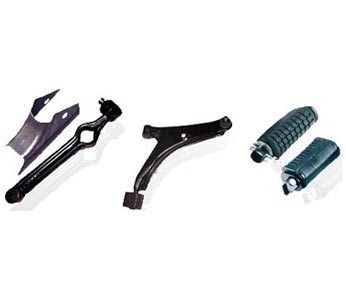 These spare parts are known for features like abrasion resistance, corrosion resistance, excellent durability and smooth operation. We offer these spare parts to the clients in different shapes and sizes, to suit the variegated requirements of the clients. Looking for “Suzuki Spare Parts”?